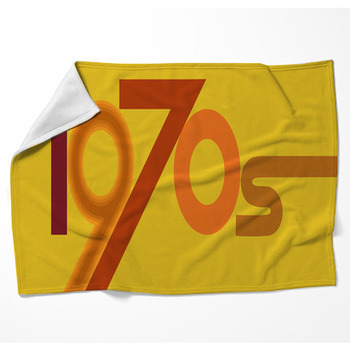 Can you dig our 1970s blankets? Get ready to bring out your bell bottoms and head bands and head down to the disco for a fun, funky 70s theme room. 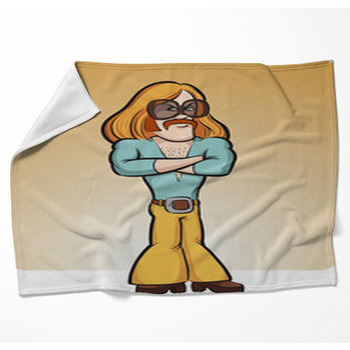 These far-out blankets from the 1970s will transport you back in time to when things were chill. 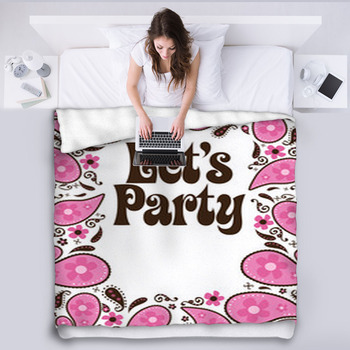 Pick a pink tie-dye throw blanket for your daughter to wrap herself as she relaxes in her room. 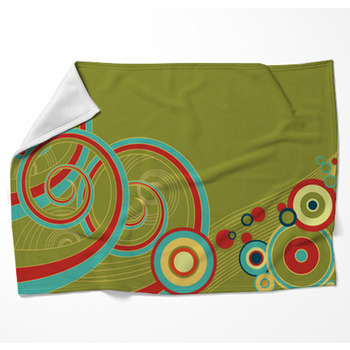 Or maybe you would love a black fleece blanket with vivid flowers for those chilly nights. 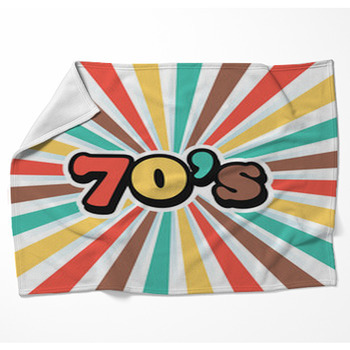 Our funky 1970s blankets allow you to dream in style, whether you lived through the 70s or simply want to celebrate its legacy. 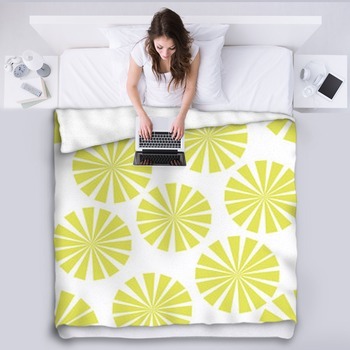 The cool lava lamp fleece blanket and the retro style duvet feature stylish colors, softness and warmth. 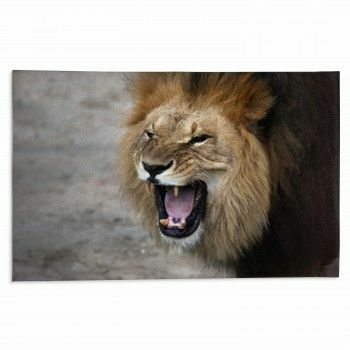 Browse through the patterns to find your own perfect style! 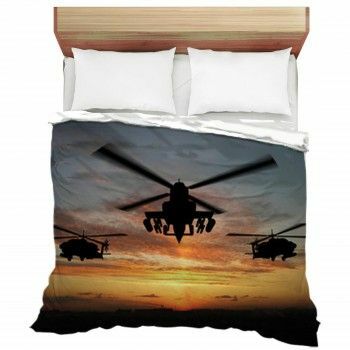 And we also allow for as much customization and personalization as you wish: VisionBedding allows you to add your own message to our 1970s fleece and throw blankets. 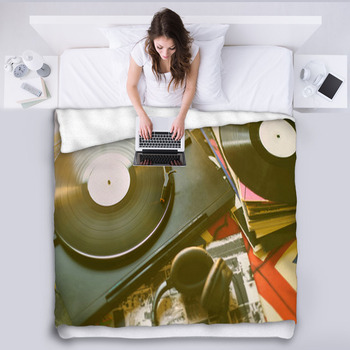 If you have a vision of what you want your 70s themed room to look like, VisionBedding can help you make it a reality.